Stuart Lancaster's last 5 England debutants. Where are they now? Home > Rugby News > Stuart Lancaster’s last 5 England debutants. Where are they now? Stuart Lancaster’s last 5 England debutants. Where are they now? 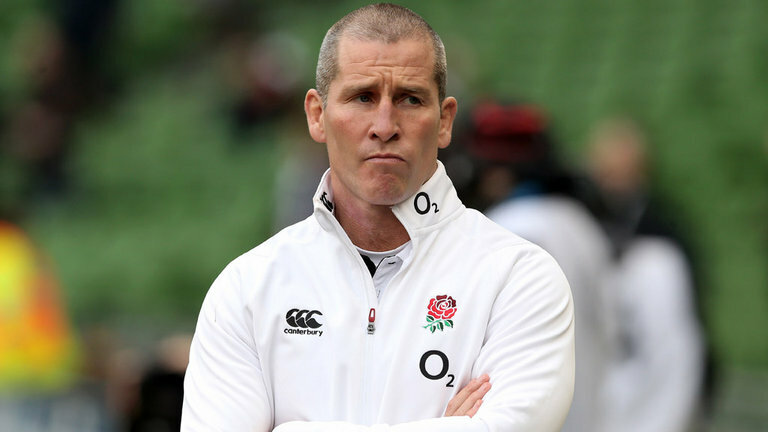 Spearheading England into a home Rugby World Cup in 2015, Stuart Lancaster had an enormous task on his hands. Unfortunately, England was eliminated at the pool stage, after defeats by Wales and Australia; this was the first time in the tournament’s history that a solo host nation failed to progress to the knockout stages. Despite Lancaster’s failings, some of his last debutants have been top-notch, helping Eddie Jones achieve two Six Nations triumphs. Meanwhile, one player has left the sport and the other hasn’t won another cap since. Have a look at the last 5 Lancaster debutants with England. On 10 August, Burgess was named in the England Elite Squad to make his International début against France at Twickenham on 15 August, in a warm-up match for the Rugby World Cup. He started the game which England won 19-14. Dawson’s comments came before Lancaster named Burgess as one of four centres to represent England in the World Cup. His inclusion and performances at the World Cup were widely scrutinized, and seen by some pundits as partly to blame for England’s “humiliating” early pool stage exit from the tournament—the worst result for a sole host nation in the tournament’s history. On 5 November, Burgess made the decision to leave rugby union, opting to return to South Sydney Rabbitohs, signing a three-year contract, approximately worth $1.5m AUD per season.